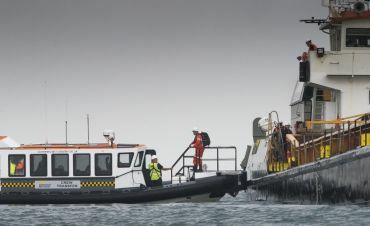 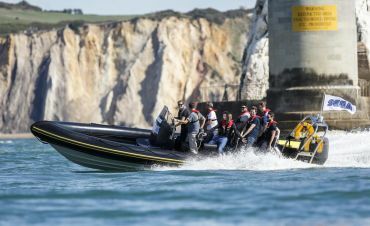 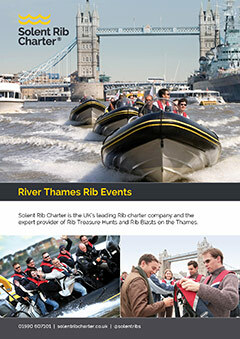 We run Rib events in the Solent and on the Thames, or anywhere in the UK where there's water but no speed limit! 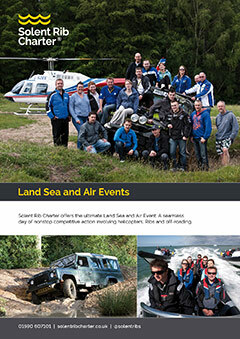 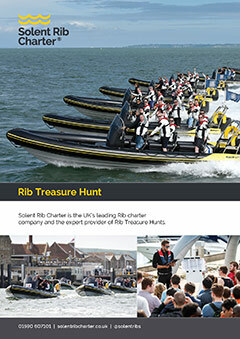 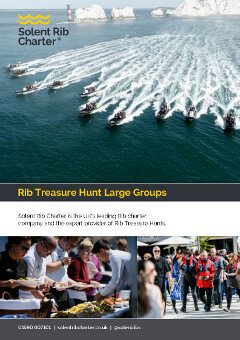 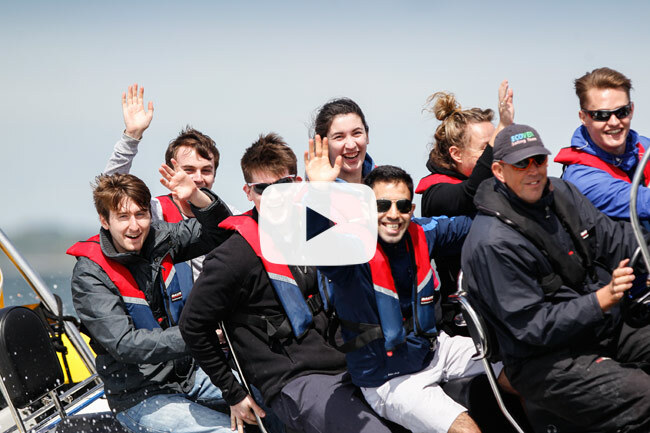 Our events are brilliantly executed whether a Rib Treasure Hunt or a Land, Sea Air day. 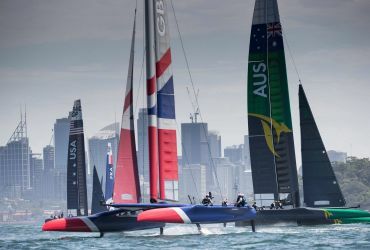 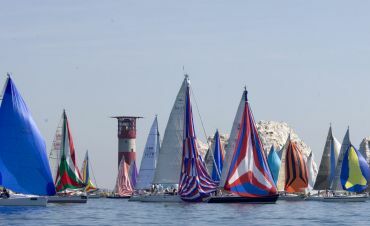 With a wholly owned fleet of 26 boats, we cater for all events - small or large. 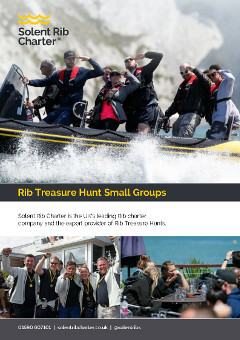 We live and breathe Ribs; small enough to care about every charter but big enough to never let you down. 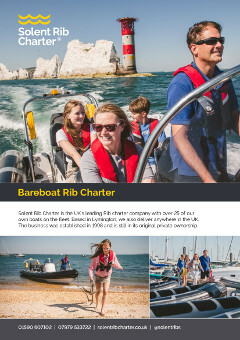 Age Limits for Rib Charter?